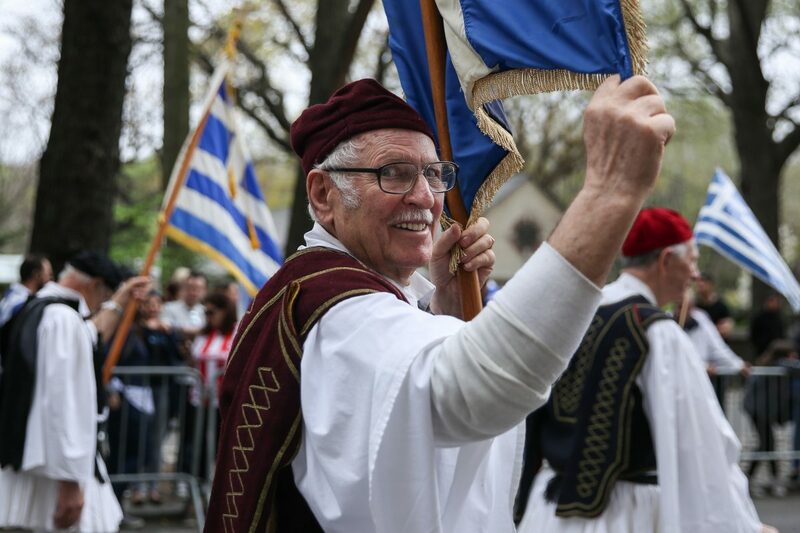 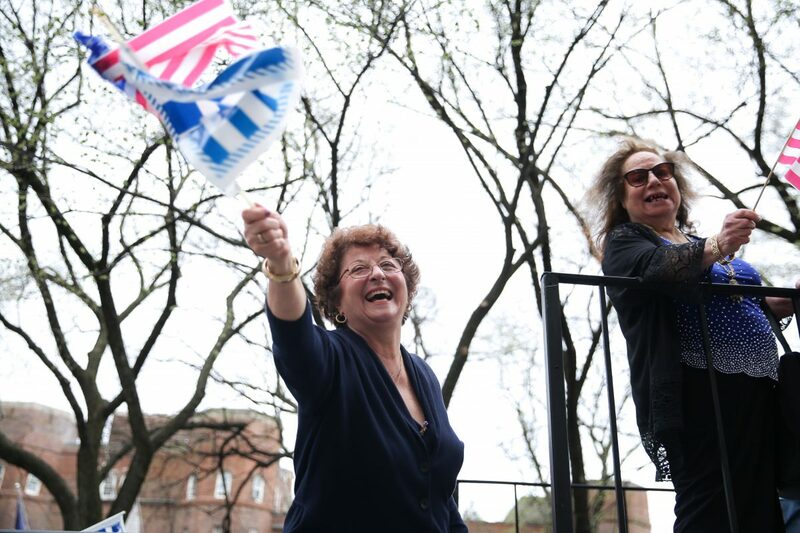 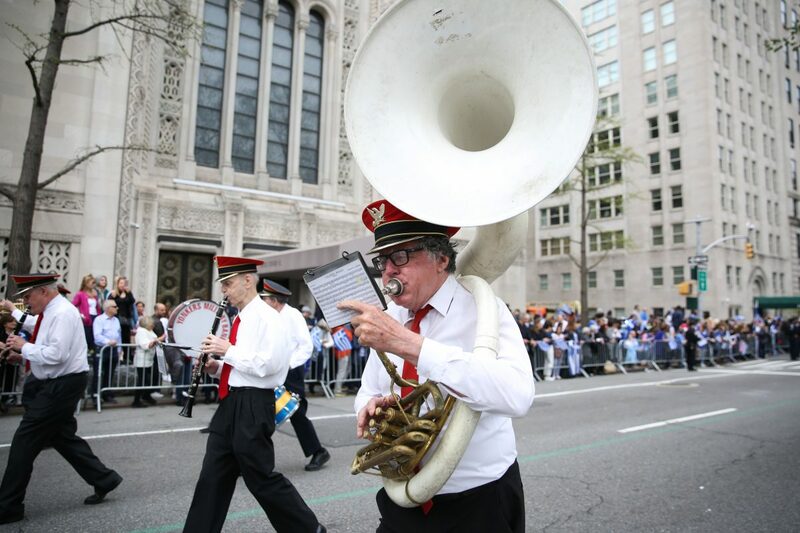 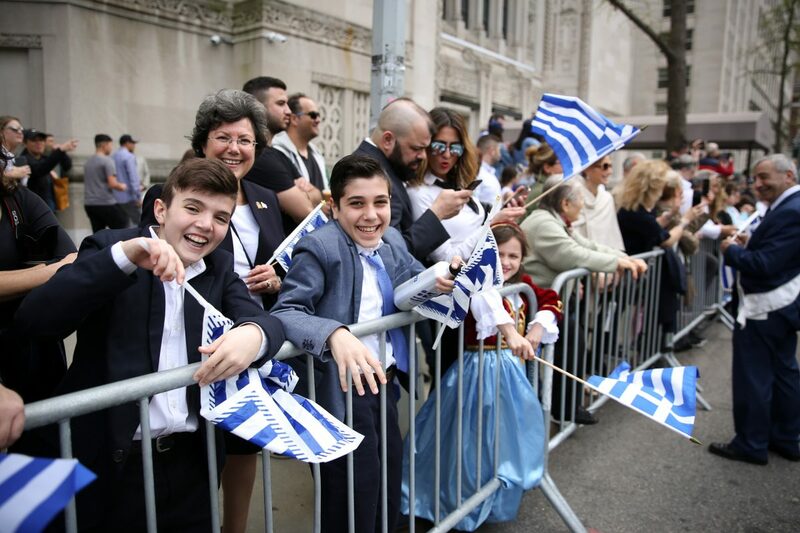 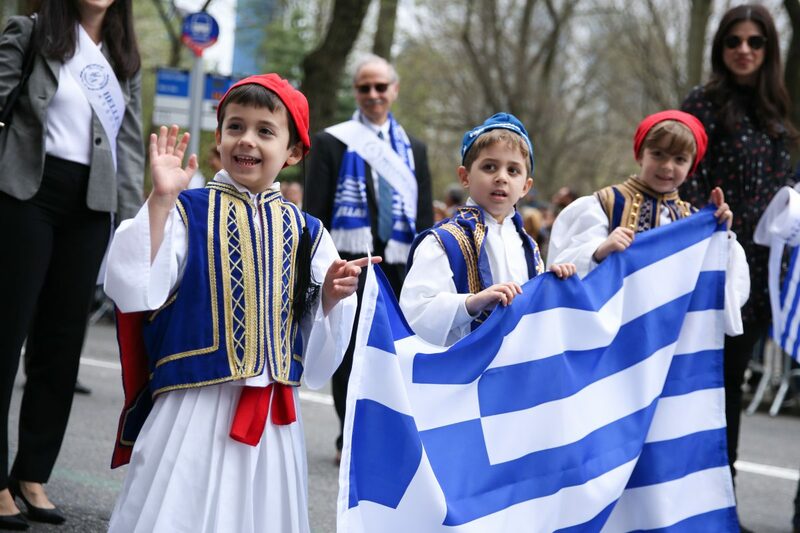 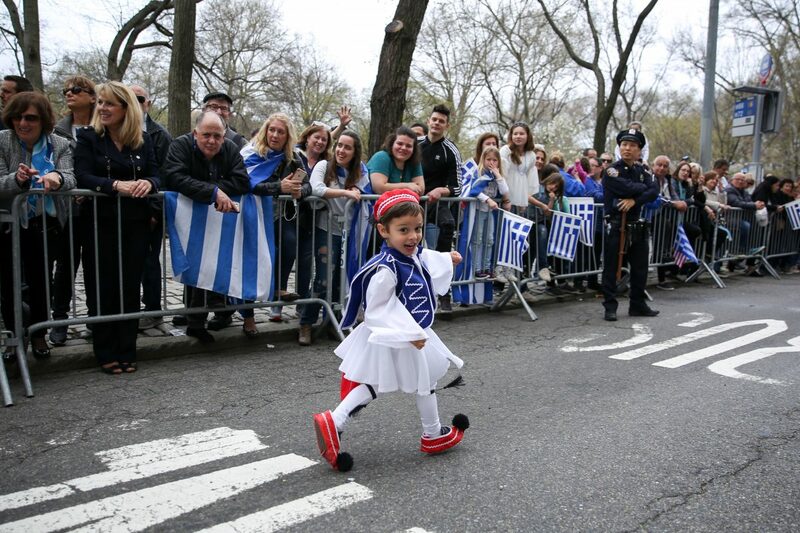 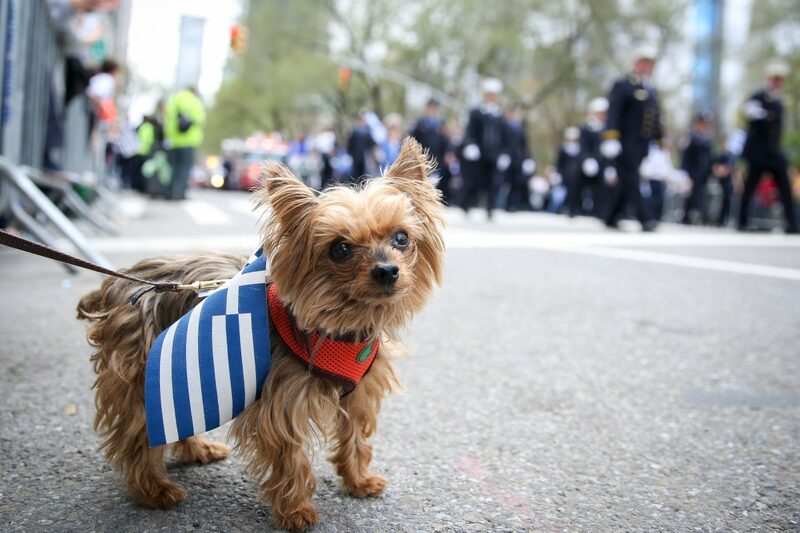 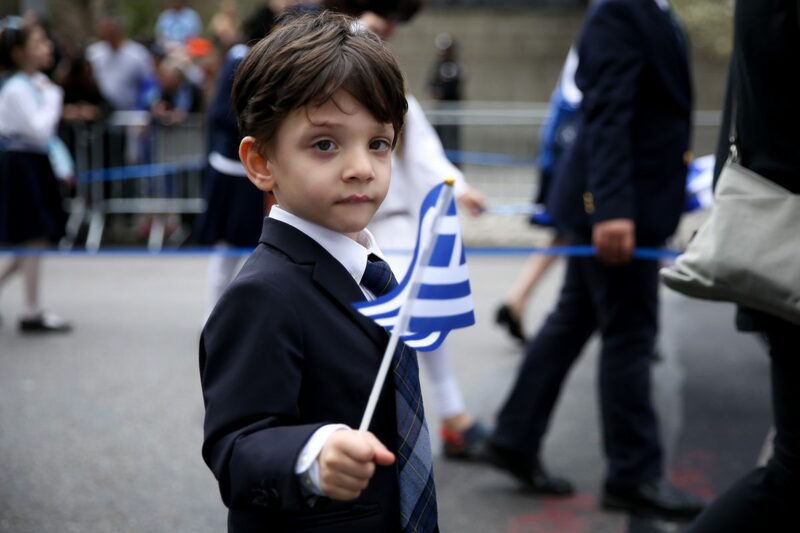 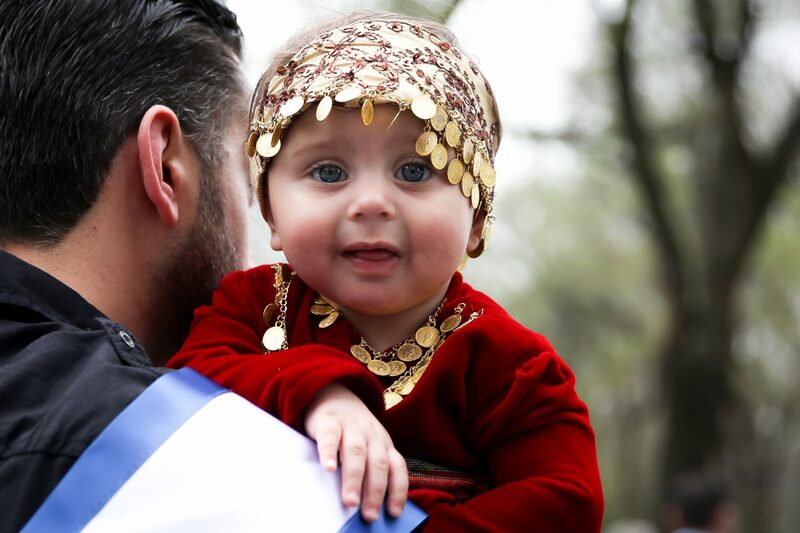 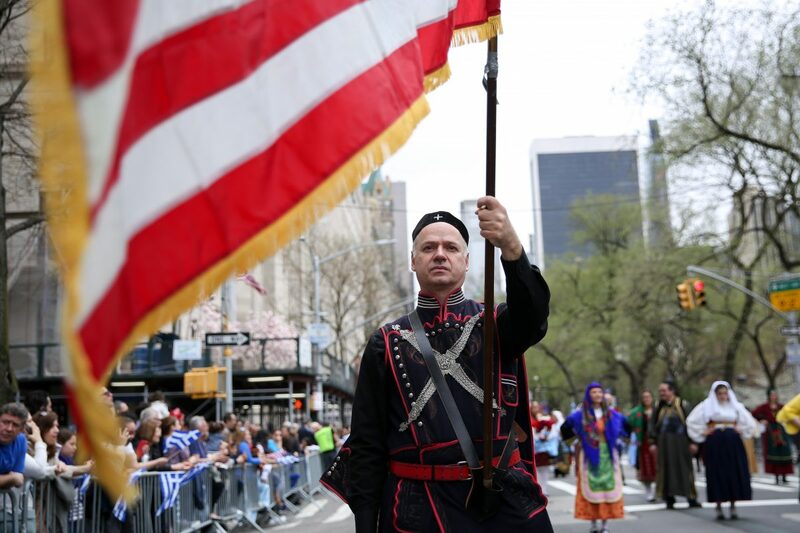 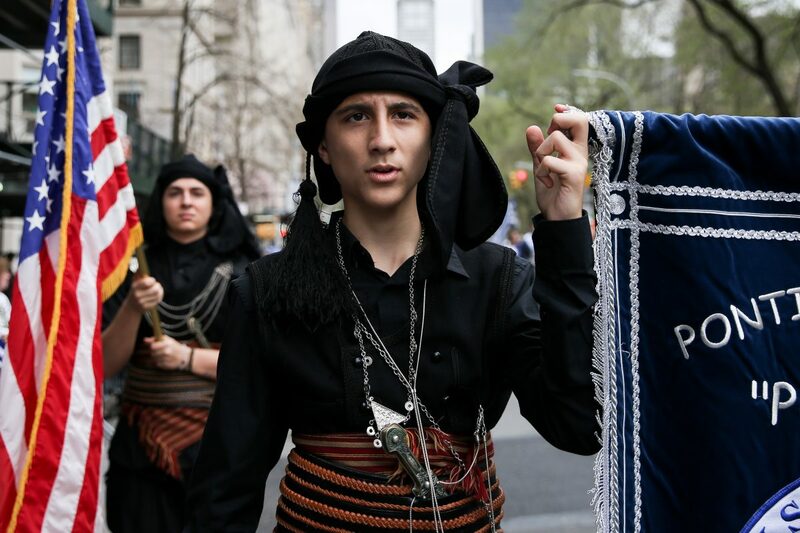 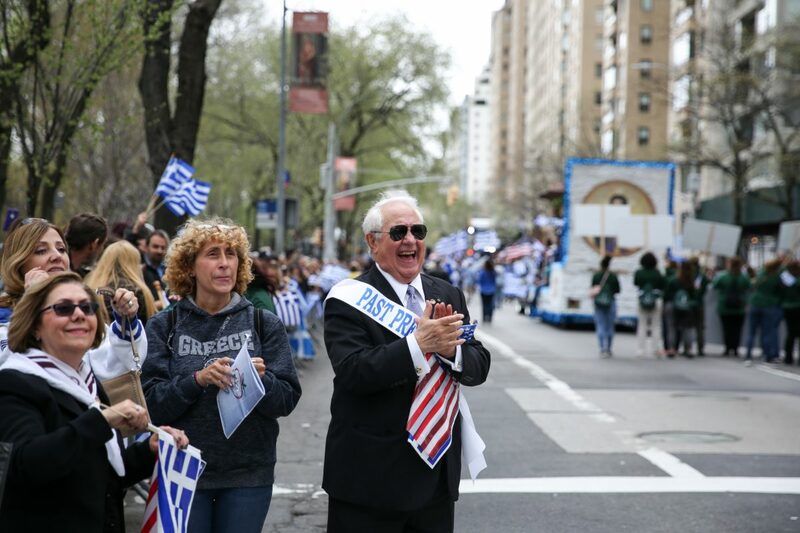 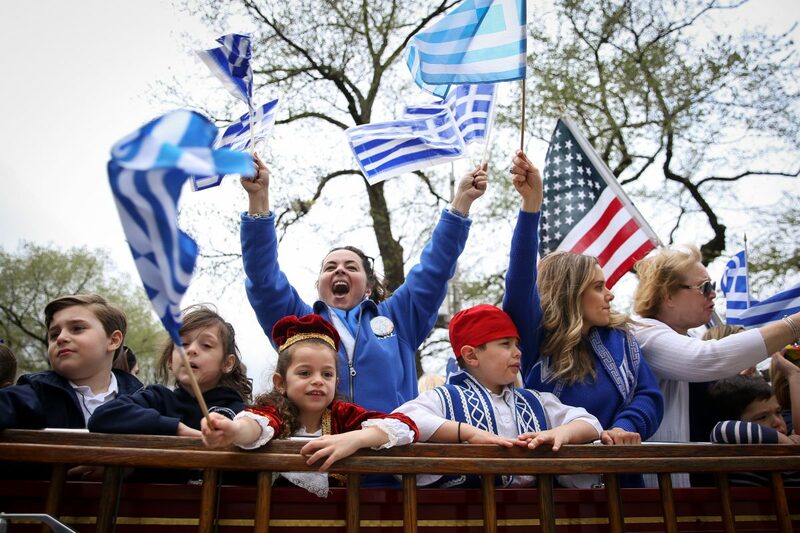 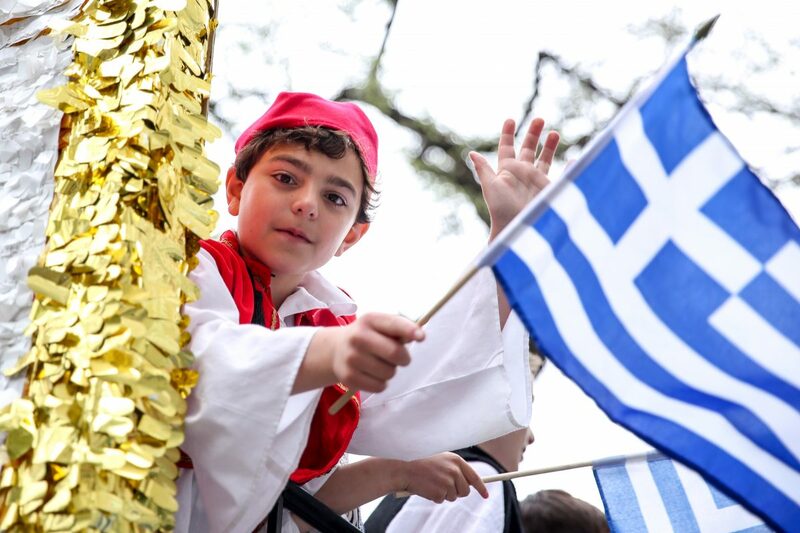 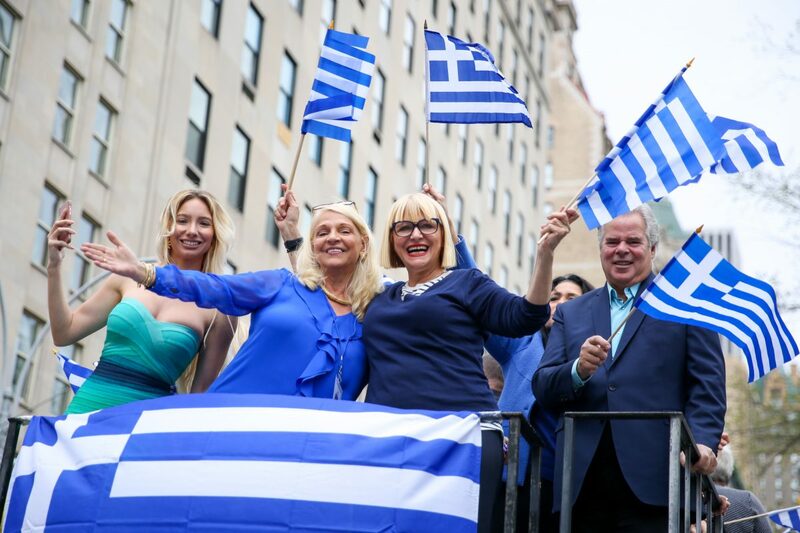 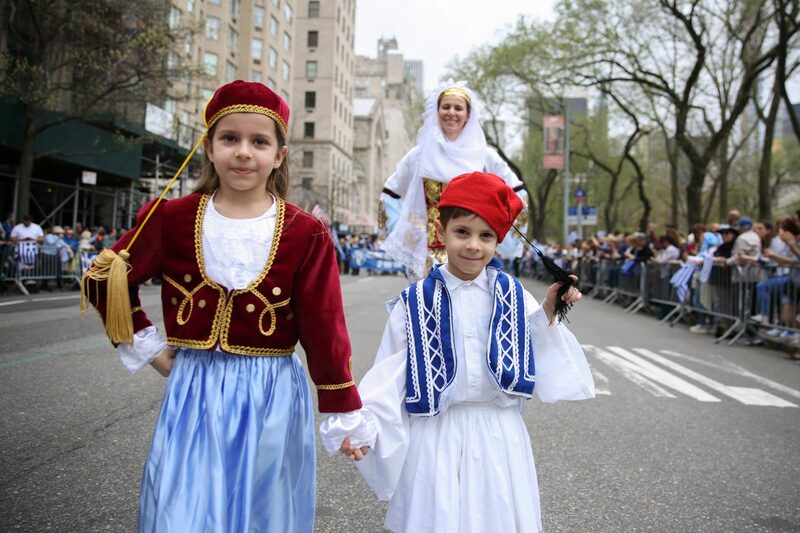 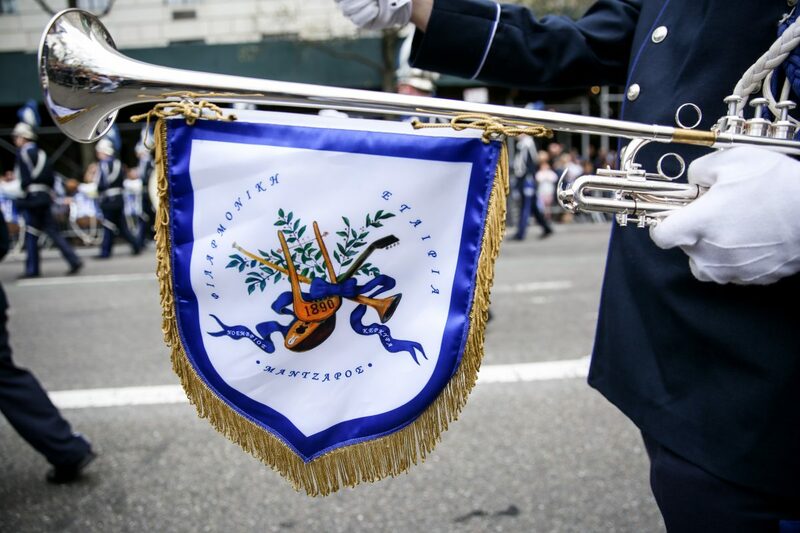 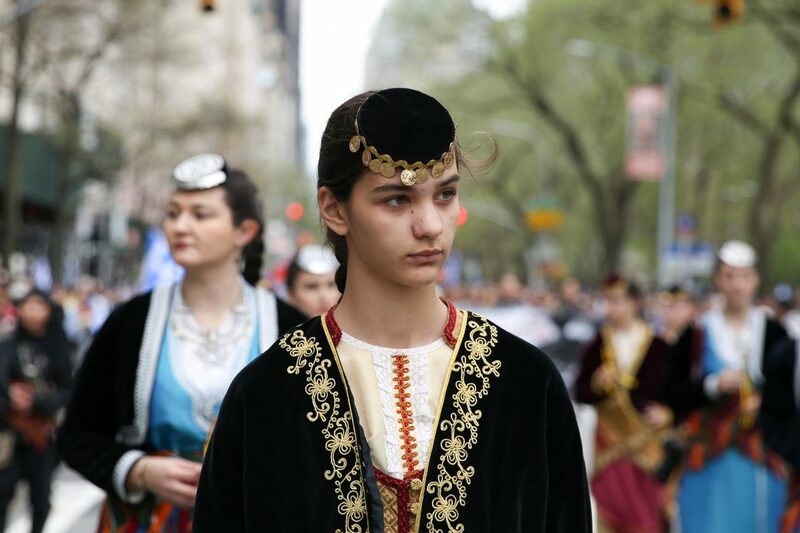 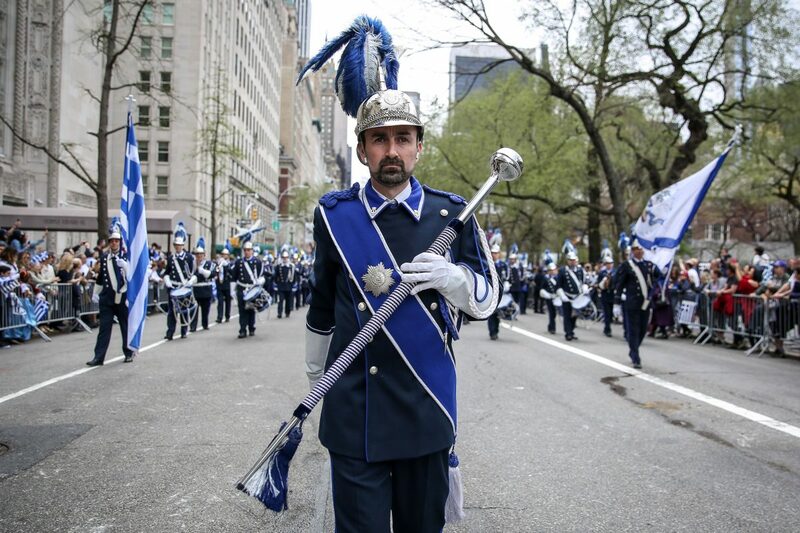 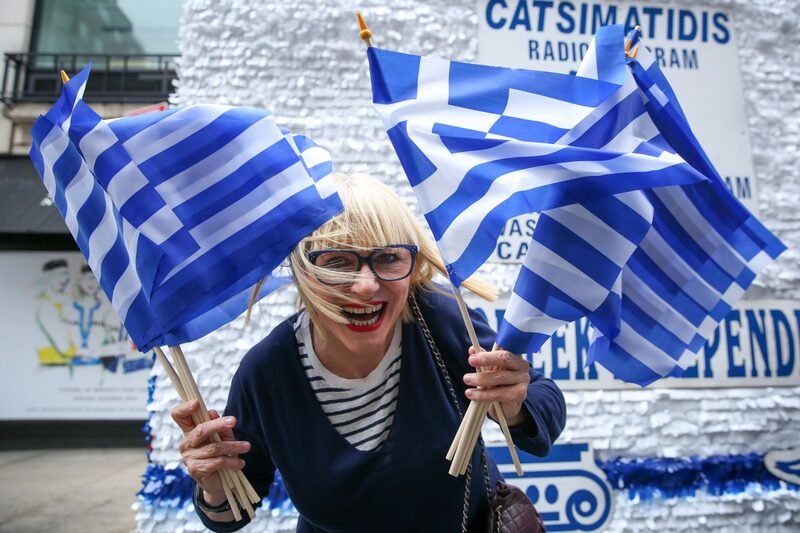 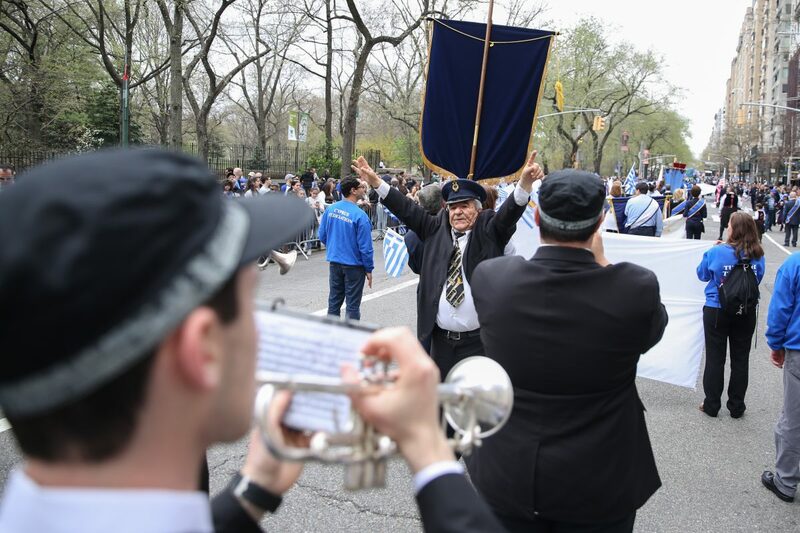 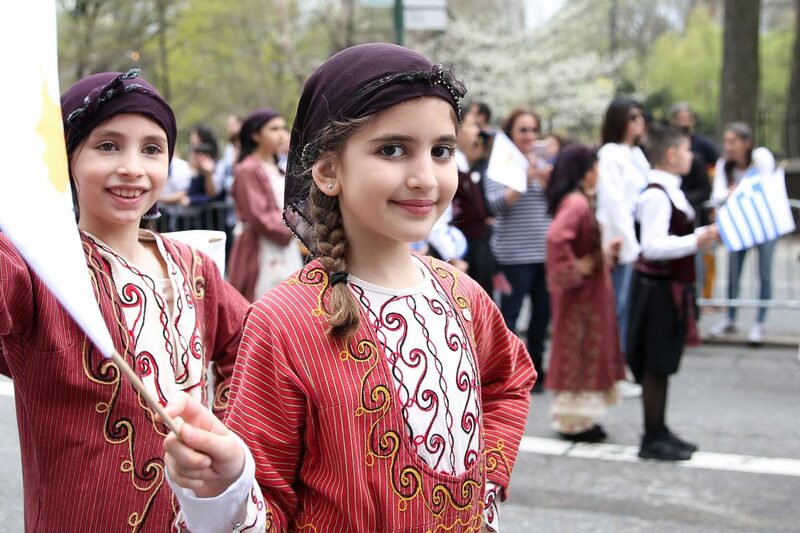 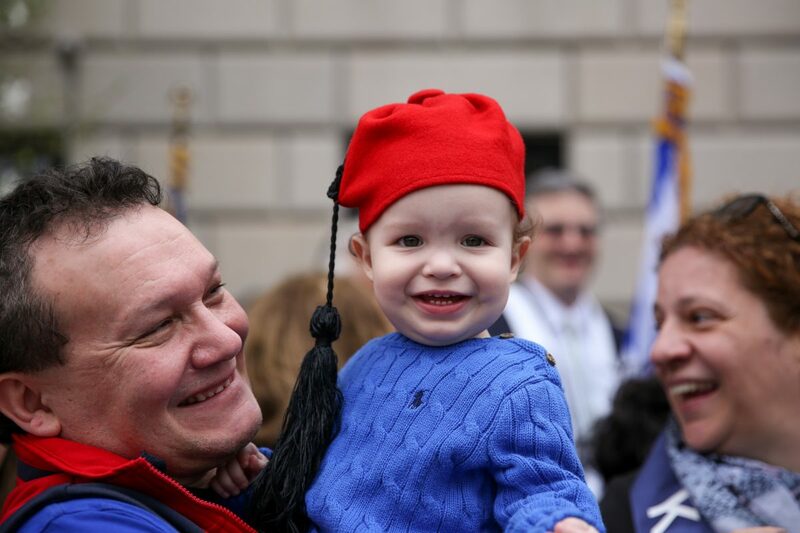 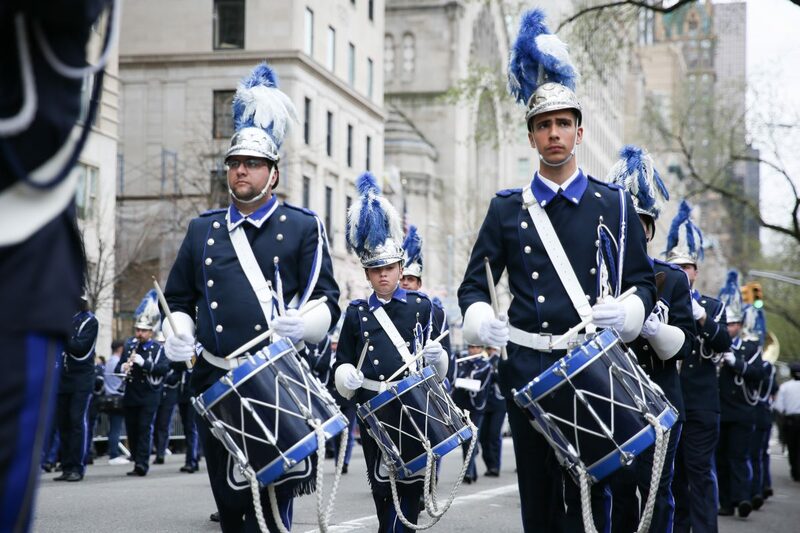 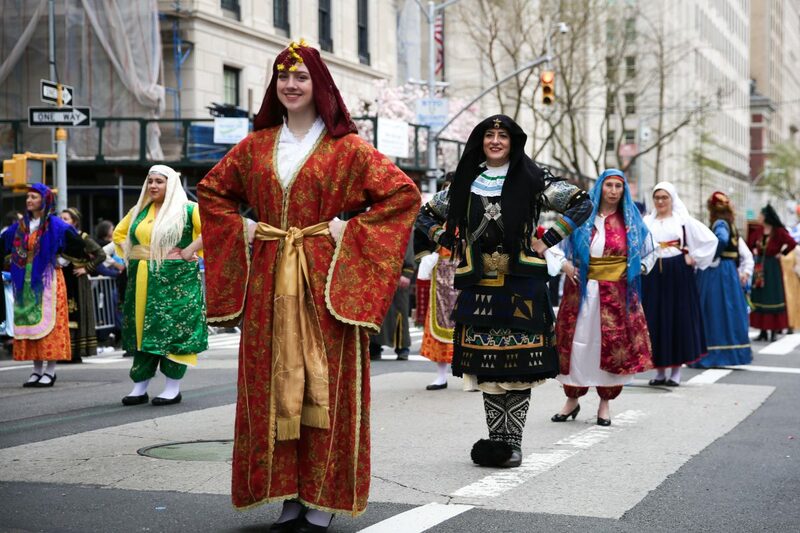 On April 14, blue and white flooded New York City’s Fifth Avenue for the annual Greek Independence Day Parade. 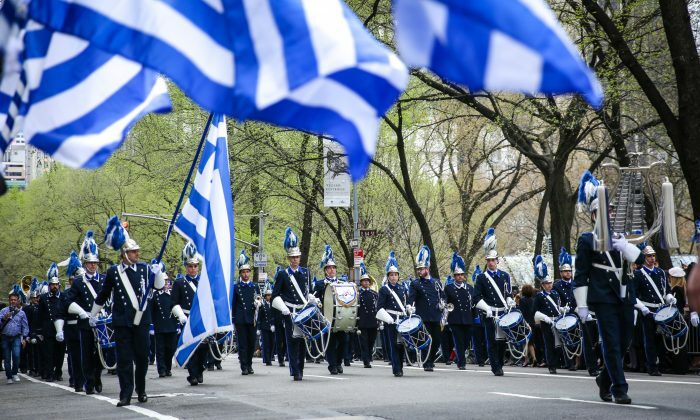 This year’s parade commemorated the 198th anniversary of Greek independence. 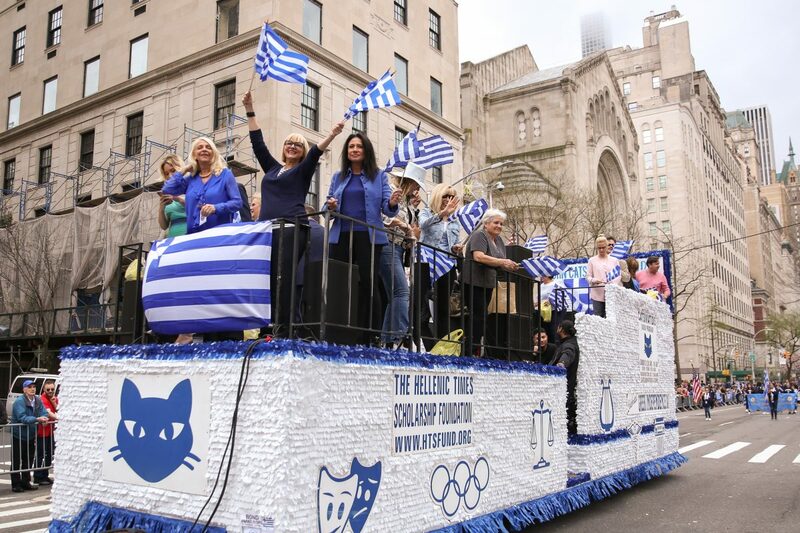 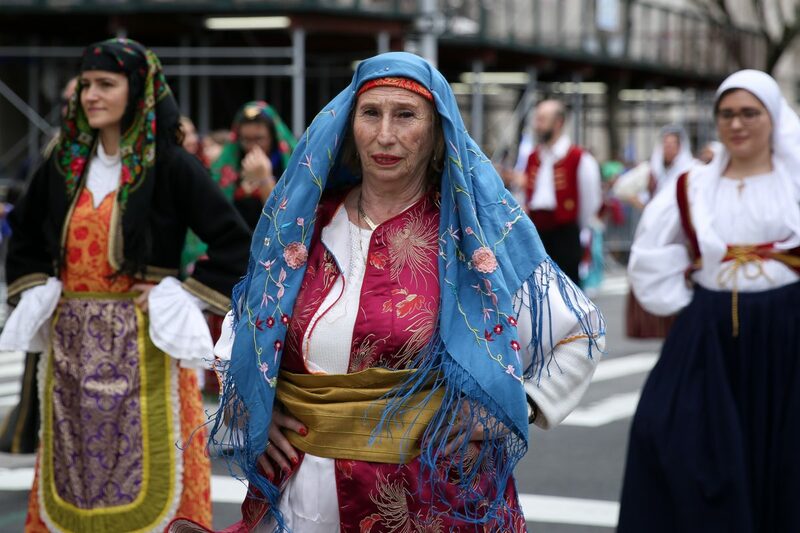 Organized by the non-profit Federation of Hellenic Societies of Greater New York and led by Grand Marshal George M. Marcus, the procession featured over 40 floats, with nearly 100 organizations in attendance. 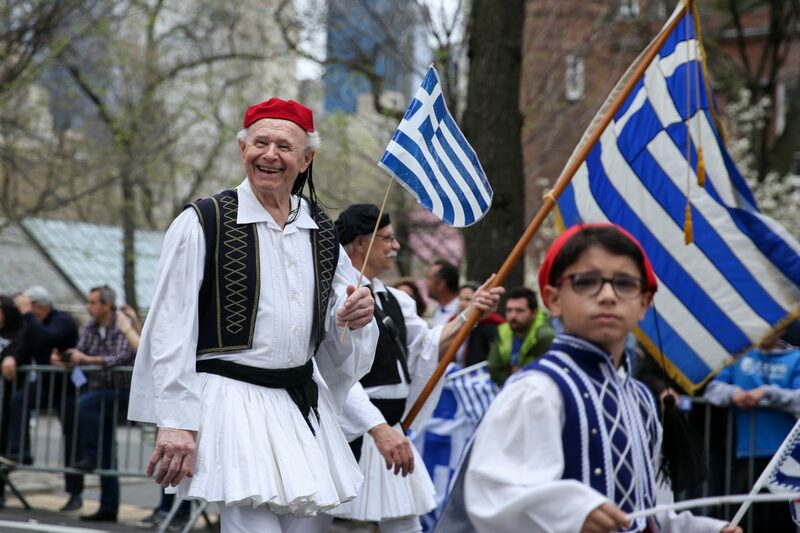 A celebration of Greek-American identity and pride, the parade has been a tradition since 1938. 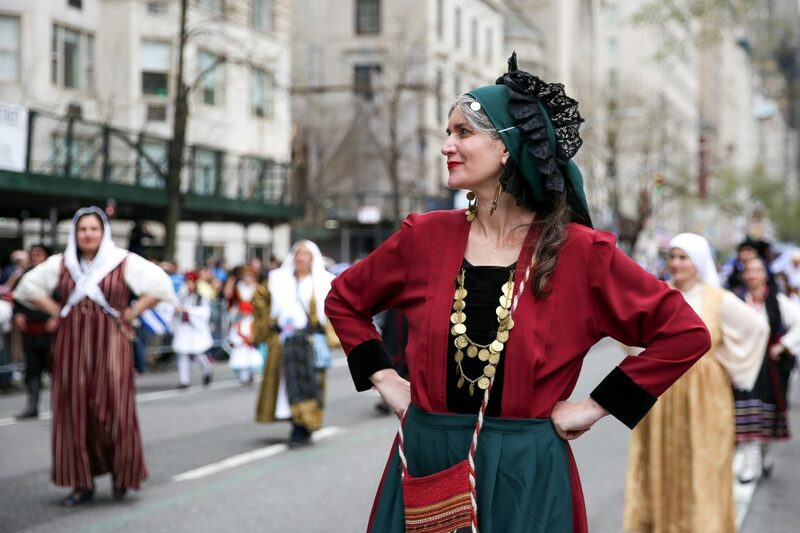 The international food festival Gout de France/Good France returns to New York this year, with events that celebrate Provence.